E2 helps our freshmen start their Fulton Schools adventure on the right foot. 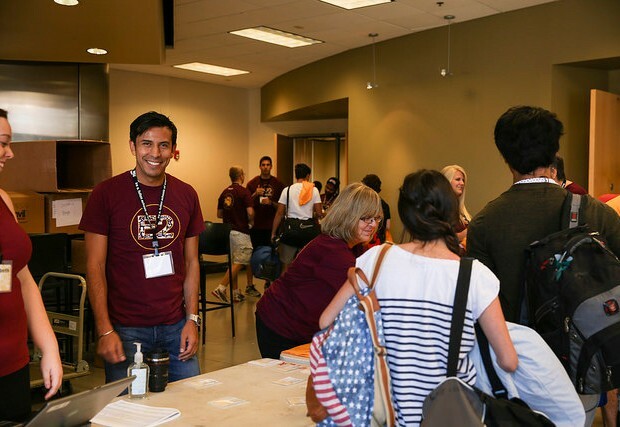 You can be a part of that experience for our freshmen — be a volunteer at E2! 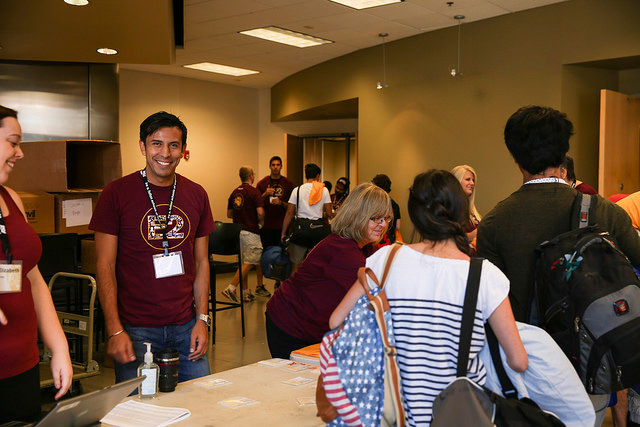 Volunteers are needed for student check-in on campus and to assist in Prescott. Get out of the heat and head up to Prescott for a day or two! A volunteer orientation will be held later to review details of all volunteer positions.